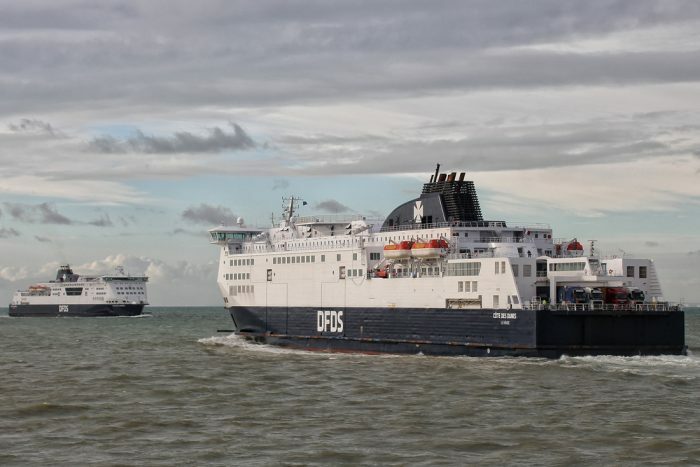 This months photography roundup heavily features DFDS Seaways new Dover-Calais vessel the Malo Seaways. She arrived in Dover for berthing trials on the 20th April 2015 and entered service, replacing the Calais Seaways, on the 22nd April 2015. The Calais Seaways has now gone to Gdansk in Poland for an extended dry docking which will involve the replacement of one of her main engines. As well as being on hand for the maiden arrival of the ‘Malo’ in Dover we also managed a late afternoon trip to Calais with P&O Ferries on the 24th April to catch the ‘Malo’ on the move in Calais harbour as well.